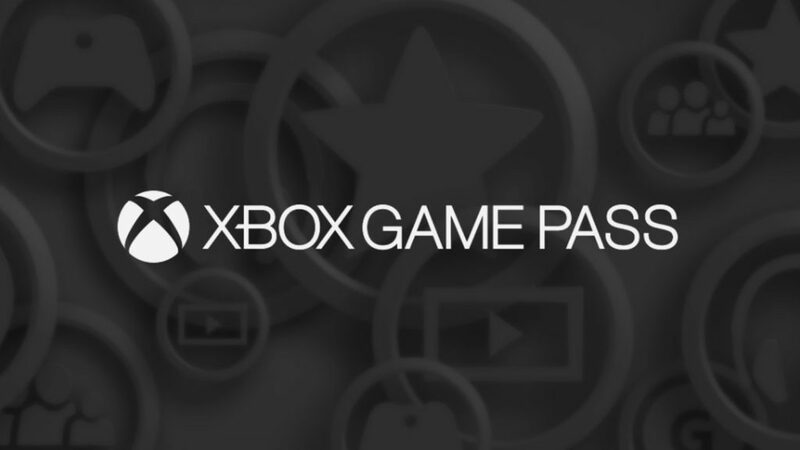 Microsoft announced the Xbox Game Pass subscription service earlier this week, being an all-you-can-eat service for over 100 Xbox 360 and Xbox One games. Available on Xbox One, the service sees users paying US$10 a month for unlimited access to a revolving library of titles. Prominent titles expected to appear on the service include Halo 5: Guardians, Megaman Legacy Collection, Tekken Tag Tournament 2 and Mad Max. The service also sees gamers being able to purchase titles in the catalogue at a 20% discount. Additionally, Microsoft says that Xbox Live Gold members will have first dibs on new titles entering Xbox Game Pass. At the time of the reveal, Microsoft said that 27 markets would form part of the initial rollout for the service. Is South Africa part of this region, then? Unfortunately not. “Much like most new features added to Live, Game Pass will be implemented in select markets first before a wider rollout is announced. SA is not part of this initial rollout,” an Xbox South Africa representative told Gearburn.